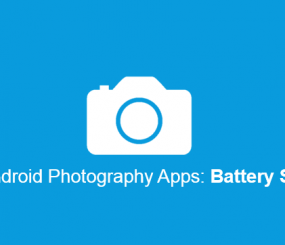 This is the 8th ‘Best Android Battery Savers’ post, where we focus on bringing you great Android games that the M2 Community enjoys the most, while at the same time, are excellent for your battery. All data in our posts are anonymously collected by M2AppMonitor, which can help you see how your apps are using up your phone’s resources such as battery, data, memory, etc. You can get M2AppMonitor on Google Play today. 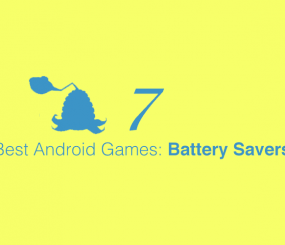 To find more great Android games for your battery, check out part 7 of the best Android games with low battery drain rate if you missed our last post. If you want to submit suggestions on certain apps that affect your phone, feel free to write to us in the comments below! 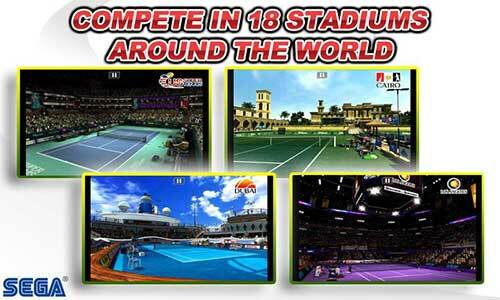 Enjoy hours of game play through different modes, shots and courts in Virtua Tennis. Virtua Tennis’s Android battery saver rate is on average 58% less than what is considered poor (710.04mW). 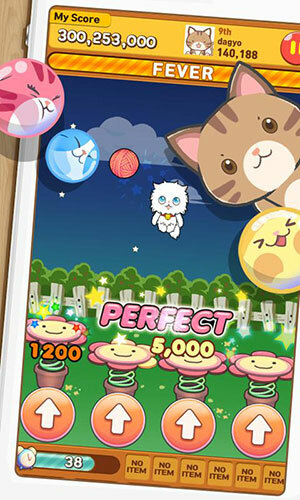 Connect 3 bubbles to make them disappear for lots of points with LINE Bubble. LINE Bubble’s Android battery saver rate is on average 58% less than what is considered poor (708.18mW). 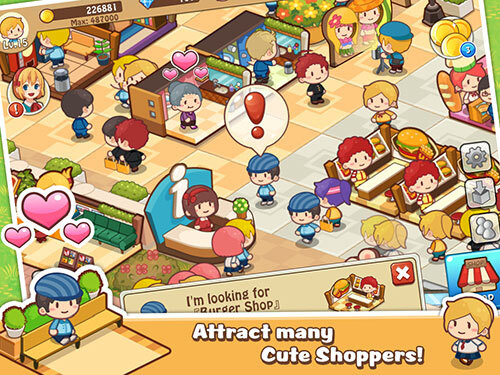 Build, design and manage your dream shopping center with Happy Mall Story, a virtual time management and simulation game. 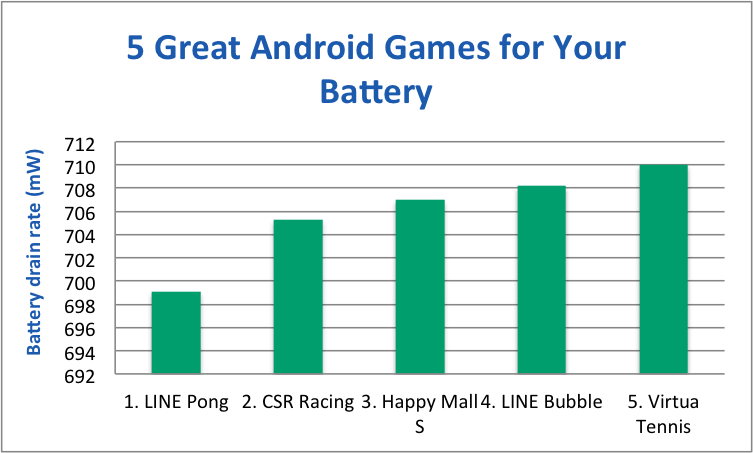 Happy Mall Story’s Android Battery Saver rating is on average 58% less than what is considered poor (706.99mW). 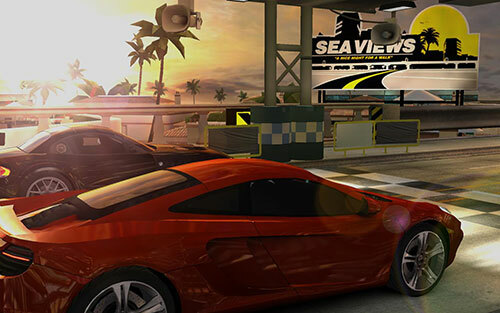 CSR Racing allows you to race your dream car in the ultimate test: a drag race along deserted city streets. CSR Racing’s Android battery saver rate is 59% less than what is considered poor (705.31mW). 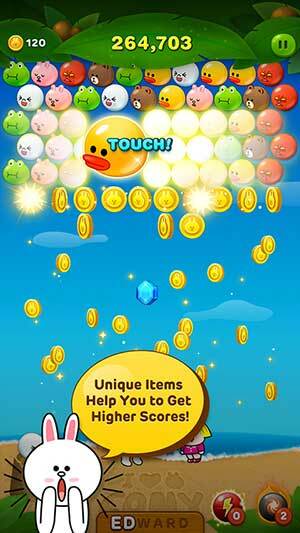 Enjoy the collection of mini games in LINE Pong. LINE Pong’s Android battery saver rating on average 59% less than what is considered poor (699.12mW). That’s a wrap for our 8th post on Android battery savers for games, helping you find the best Android games that consume the least amount of your battery. 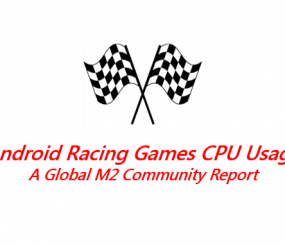 We hope you all enjoy playing these awesome new games, and if you haven’t already, download M2AppMonitor to help you find better apps and to see how your apps perform on your phone.